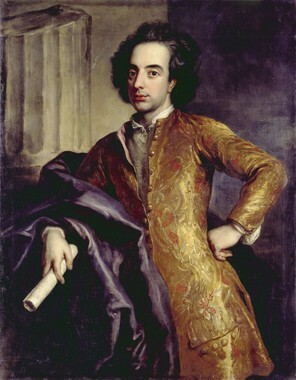 This site is dedicated to the composer GIOVANNI BONONCINI (Modena, 18. July 1670 - Vienna, 9. july 1747), with complete works' catalogue. The site is part of the "Bononcini project", a project planned and realized by Fondazione Arcadia with a grant from Fondazione Cassa di Risparmio di Modena. A special thank to Prof. Giancarlo Caselli and Prof. Andrea Landi of FCRM.